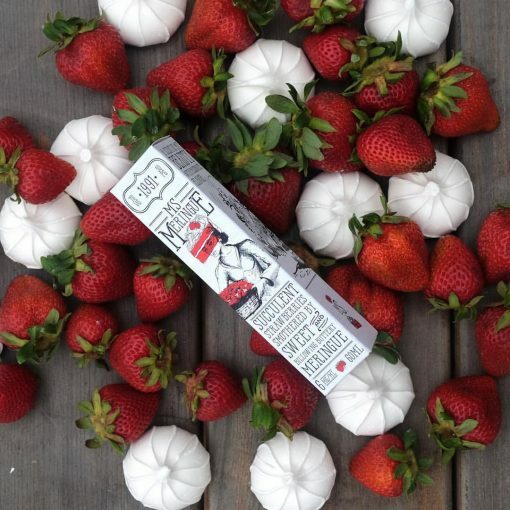 Have you become a big fan of the delicious Mr. Meringue e-juice? 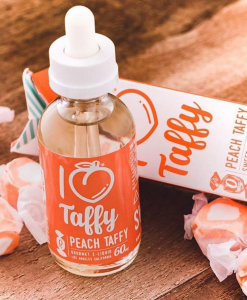 It tastes just like a piece of lemon meringue pie when you vape with it, and it has become a favorite among those who like dessert-flavored e-juices. 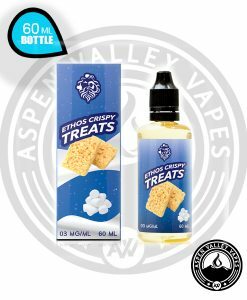 And now, there’s yet another e-juice that is cut from the same cloth and aimed at those who love the original Mr. Meringue blend. You will find it to be every bit as good as Mr. Meringue, and you will be amazed by how much it builds on the original formula and adds to it. Miss Meringue is a fresh take on the Mr. Meringue e-liquid and is designed to taste every bit as delicious to those who loved it. Rather than delivering the taste of lemon meringue this time around, you will feel like you’re eating a fresh cake filled to the very top with strawberries and then smothered in a really rich buttery meringue. It doesn’t taste exactly like Mr. Meringue, but it won’t take you very long to figure out why it is already being mentioned in the same breath as it. 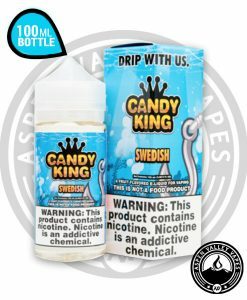 Both were created to satisfy those with a sweet tooth, and when you take a drag of Miss Meringue, you will get all of the fun flavors associated with Mr. Meringue with a really unique twist. There are lots of other strawberry-flavored e-juices out there, but this one, quite literally, takes the cake. 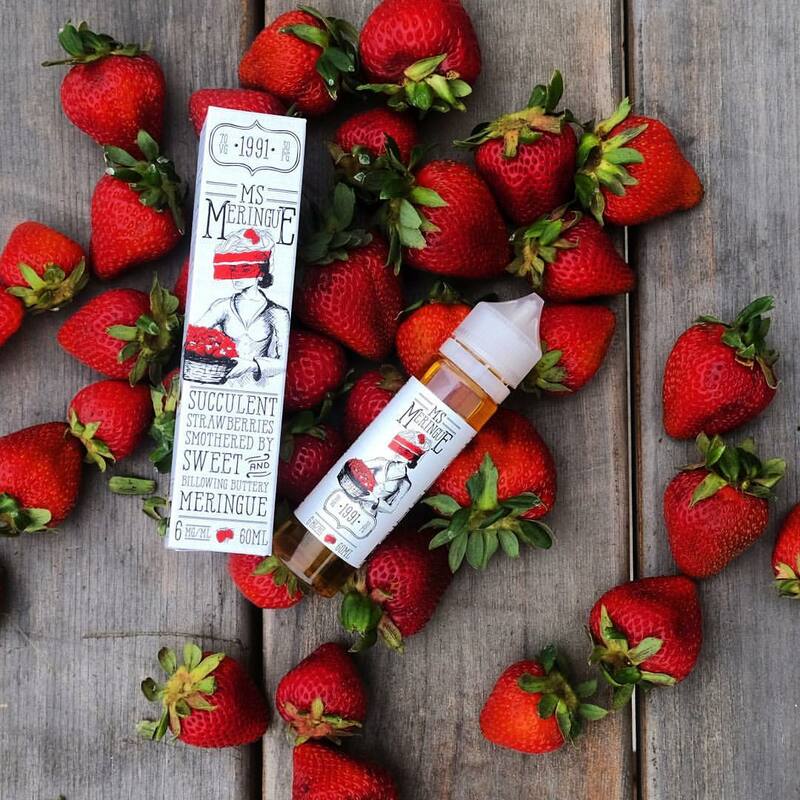 Whether you’ve spent hours vaping with Mr. Meringue in the past or are just familiarizing yourself with it now, Miss Meringue e juice will be a welcomed addition to your e-juice collection. It will taste great first thing in the morning, after a big meal, or even all day, every day as a vape that you use on a consistent basis. 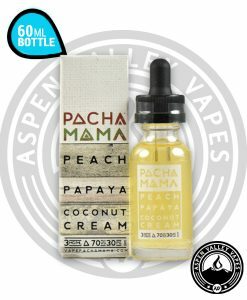 If you love eating pastries and want to use an vape juice that tastes just like one when you use it, you will fall in love with the experience of using Miss Meringue and come running back to it time and time again. Really enjoy this juice. The strawberry flavor is there with that wonderful toasted meringue. My only complaint would be that I would prefer a stronger strawberry note as I’m a fruity vape person. But all and all a wonderful e-liquid! Taste is subjective buy to me this is disgusting, The best way to describe it is that it tastes like a cheep Chinese strawberry E Liquid dripped onto dirty cardboard then you chewed it. I was expecting so much more from Charlie’s Chalk Dust but to me this is a major FAIL and should be an embarrassment to them I would think. I mean what in the heck were they thinking. The Mr Meringue knocked it out of the park but when it comes to this Ms Meringue E Liquid I could make a better Strawberry Cream E Liquid blindfolded grabbing random flavorings. Very disappointed to say the leased. I would never buy any new product that Charlie’s Chalk Dust comes out with again. This is a basic sad excuse for what the description says. All they did on this one was screw up they almost perfect lemon curd. awesome stuff def get that strawberry taste. not as strong but its tasty. i dig the entire line. 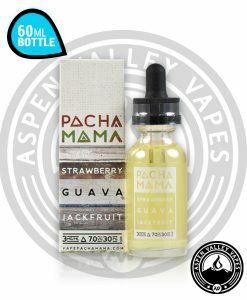 This is an extremely strawberry flavored ejuice that I have bought a few times for the short time it’s been released. 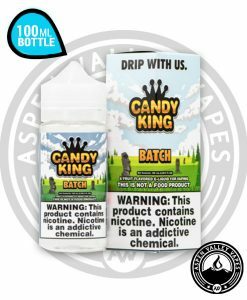 Good job Charlie’s Chalk Dust and Aspen Valley Vapes! Good vape juice not the best in the line but it’s still good enough to vape daily. Charlie’s chalk dust line is great and everything ive had from them has been good.